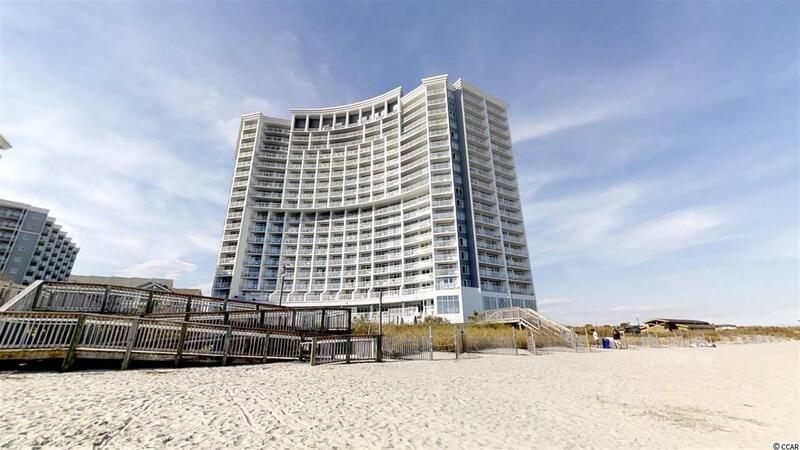 SeaWatch 2BR/2BA ocean front condo with stunning views up the coastline! SeaWatch is an incredible resort offering everything you could possibly want in a vacation property. Enjoy the indoor and outdoor pools, spas, lazy river, onsite restaurant, coffee/ice-cream shop, workout facility, convention space and more! Located within a mile of the Tanger Outlet Mall and Myrtle Beach Mall and close to restaurants, shows, Barefoot Landing, top Golf Courses and even more shopping options the location cannot be beat! 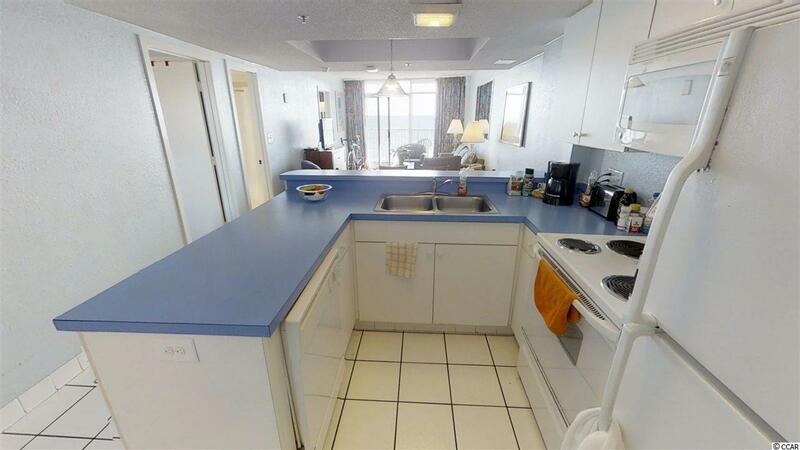 The condo itself provides a spacious getaway with conveniences such as large kitchen, dining area and washer/dryer. 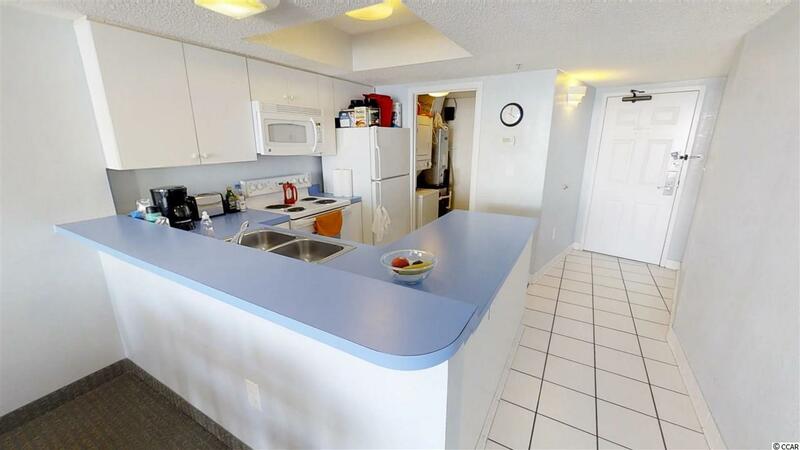 Enjoy the ocean views while you are cooking in the kitchen, eating at the table, relaxing on the couch and laying in bed! HOA fee includes cable, internet, building insurance, water, sewer, trash, amenities, electric IN THE UNIT and more! 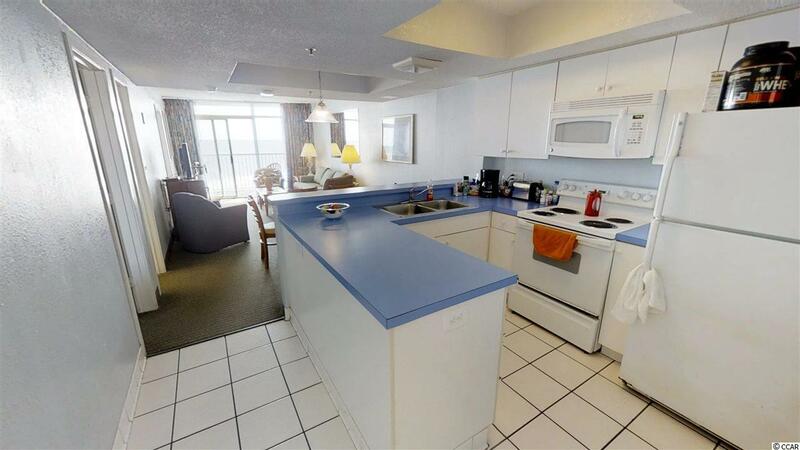 Check out the all immersive virtual tour of this ocean front condo and schedule a showing today before this one is sold!